El Cuyo, a small town located in the Ria Lagartos Reserve. A place that has not yet suffered the impact of mass tourism. 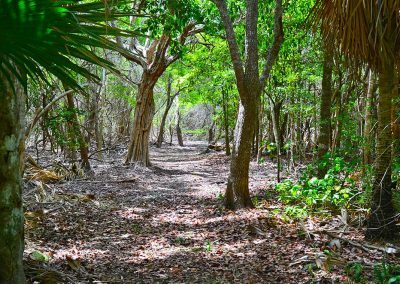 In this paradise, you can observe thousands of birds and other animals in the nature. 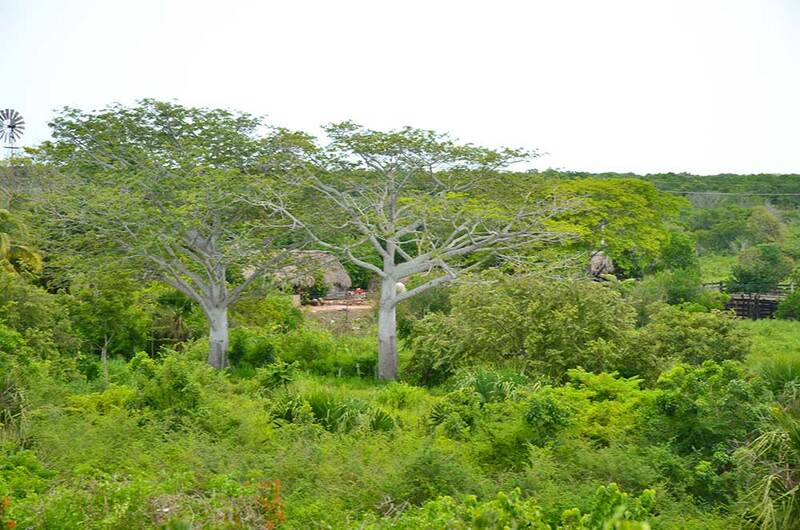 The reserve is located in the state of Yucatan, in the northeast of the peninsula. 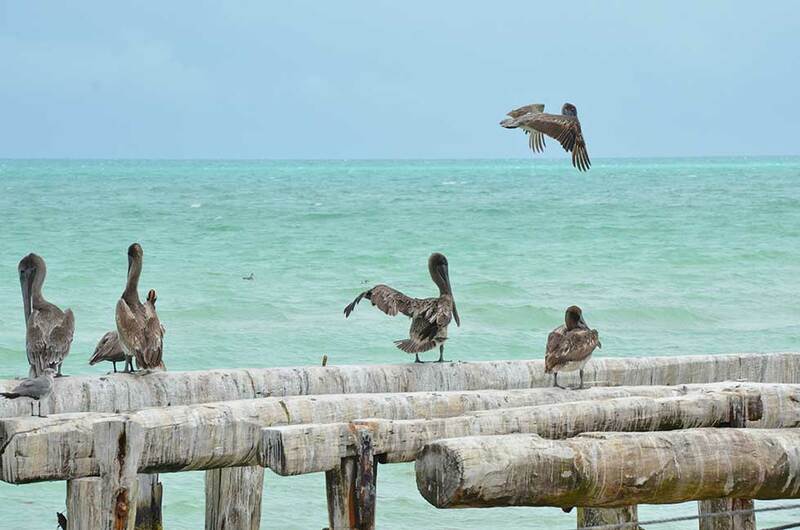 It is bordered to the north by the Gulf of Mexico, to the south by the municipalities of Tizimin, Rio Lagartos and San Felipe, and to the east by the state of Quintana Roo. 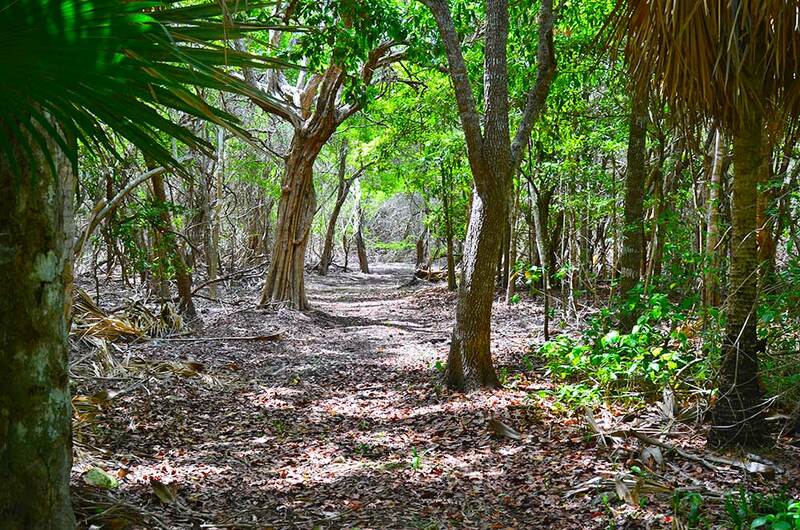 Located 270km from the city of Merida and 50km from Tizimin, the protected area of Ria Lagartos is of 60,348 hectares. 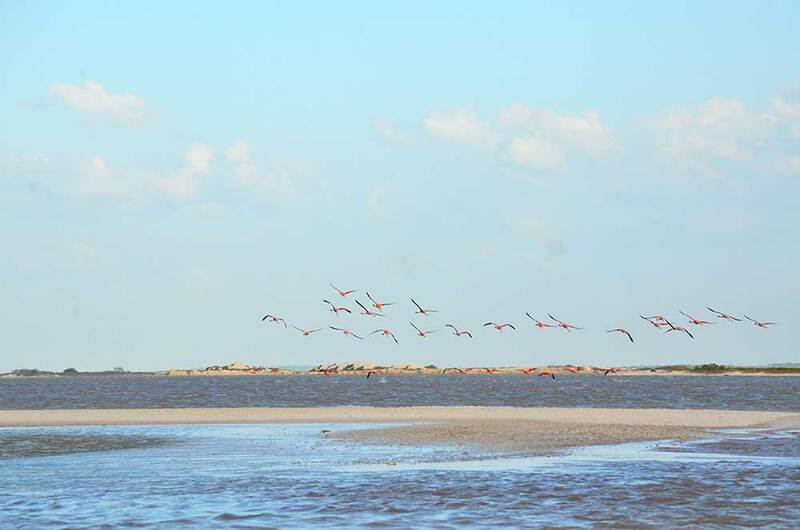 The pink flamingo is one of the species that most attracts tourists and biologists alike. This reserve has the largest nesting colony of this species, and during June and July, about 15 thousand nests are formed. But there is a lot more to be enjoyed in these landscapes of salt flats, mangrove and rivers. 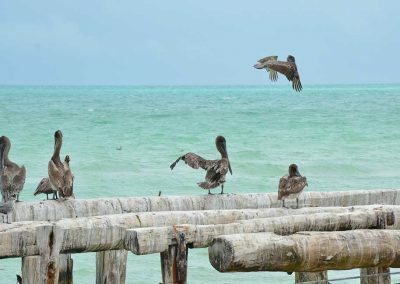 The different coastal towns of the Biosphere Reserve of Ria Lagartos offer diverse landscapes, as well as activities of both nature and relaxation. 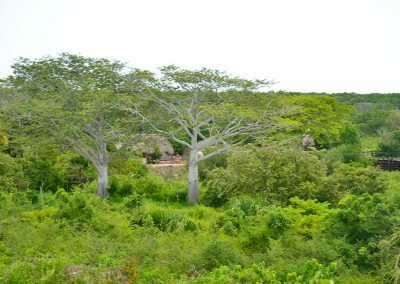 About 395 species of migratory and resident birds have been counted at the reserve, as well as 58 species of mammals, of which the spider monkey, the jaguar, the ocelot, the margay, the ounce, and the anteater are endangered. The emerald color of the waters that bathe these shores, the white fine sands, and the diversity of the nature are enough reason for this place to be included in the travelers’ agendas. To me, this area is one of the prettiest, quietest places I have seen in Mexico and other places in the world. 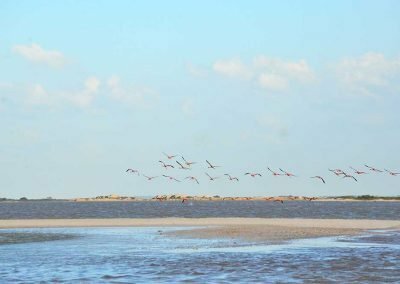 There is a costal street that leads to Las Coloradas from El Cuyo, it goes through the salt flats and also gets nearby many pristine beaches. My only advice is to not make use of them if it has rained a lot on previous days, since puddles are formed and the road can get slippery for a regular car, provided that you do not own a 4x4 vehicle. To get the most out of your vacation in this place, keep in mind the typical food of Yucatan that you can taste in these towns: tacos, panuchos, salbutes, and many more are offered in traditional restaurants at very cheap prices. Look out on the chili, do not forget to always ask before trying some spicy sauces. The typical chilis in this area are tasty but also very hot.